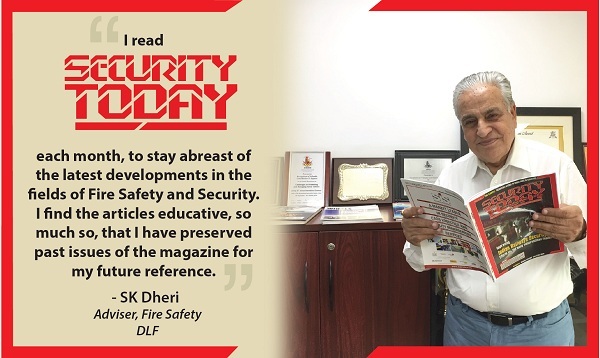 Security professionals, eminent delegates, and domain experts from government, private security industry, and Central Police organisations will gather at the Manekshaw Centre, Delhi Cantt., for a IISSM Annual Global Conclave on Security, Safety, Fire Safety and loss prevention on November 28 to 30, 2018. 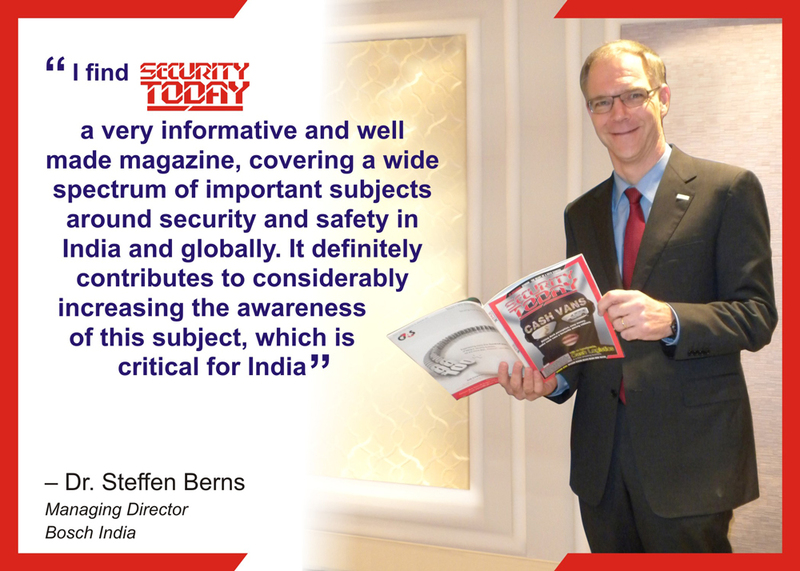 The IISSM Global Conclave uses state of the art tools for documenting latest developments in security, upgradation of skills in the security and safety domain. 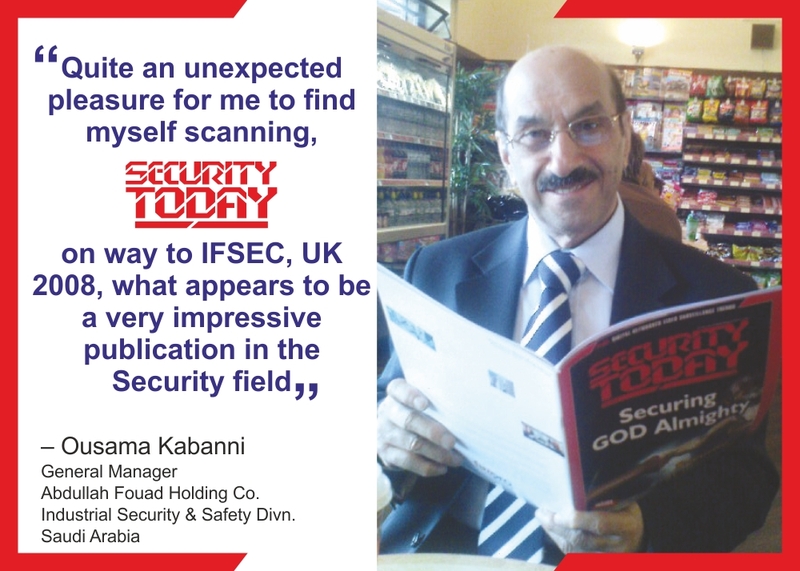 This year’s Conclave will once again have several ministers from the government participating in the event– a stark indication that IISSM has strong government support and recognition in its endeavours to enhance knowledge in the security sector and impart education through its seminars and panel discussions. 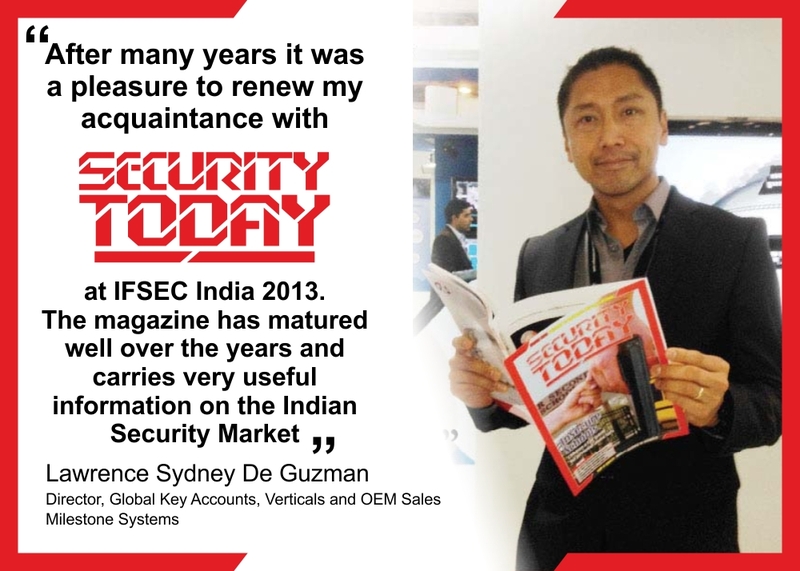 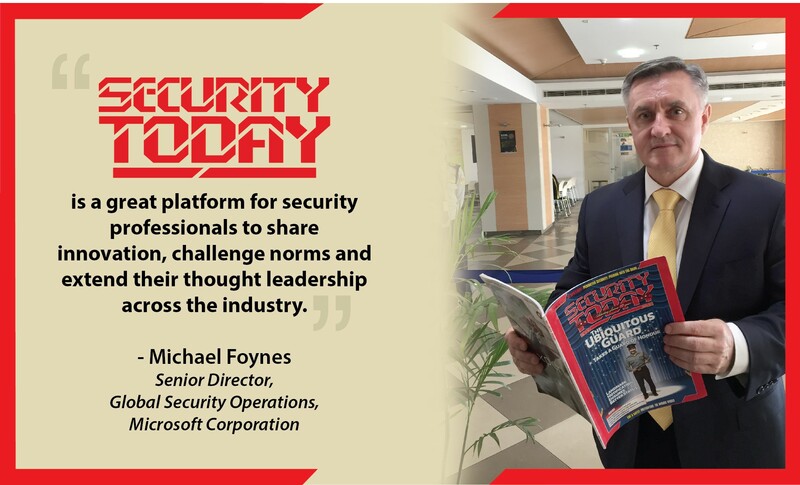 Over the years the event has gained immense popularity in the security domain and attracted leading security professionals not just from India but even abroad to the Conclave. 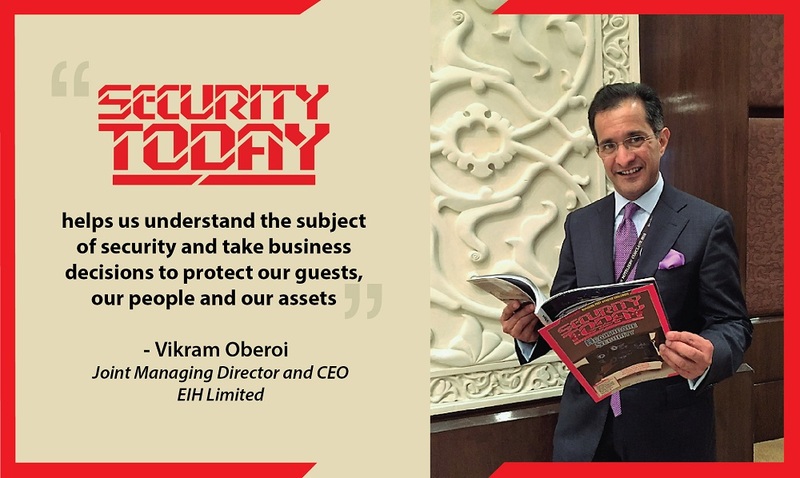 Mr RK Sinha, Executive Chairman, IISSM and Rajya Sabha MP addressing a press conference before the event said that the idea of the conclave is to educate security professionals on what are the developments in their sector. 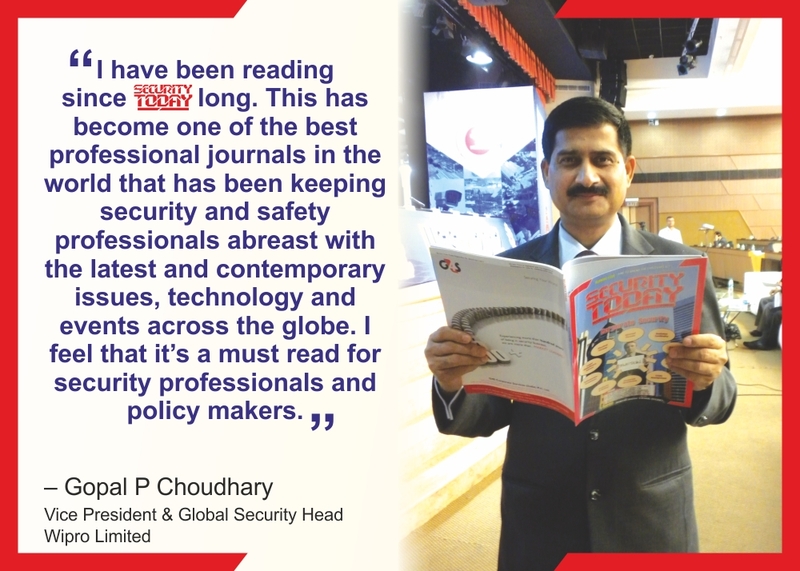 Mr Sinha believes that the desire for education should never end which was why IISSM annually holds the conclave to enable leading names from multiple fields come together to share their knowledge with others. 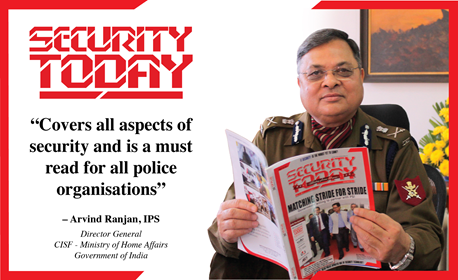 Mr Sinha said this was the 28th edition of the Conclave, a strong indication of the kind of importance the security sector gives it. 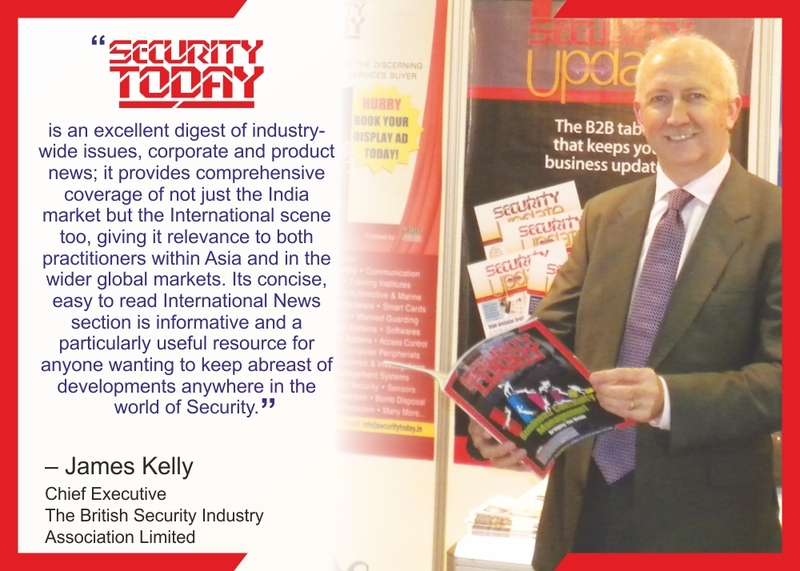 Mr SK Sharma, IPS (Retd) Chairman, IISSM said that the private security industry is a developing sector and since its rapid development started IISSM has played a role in this development. 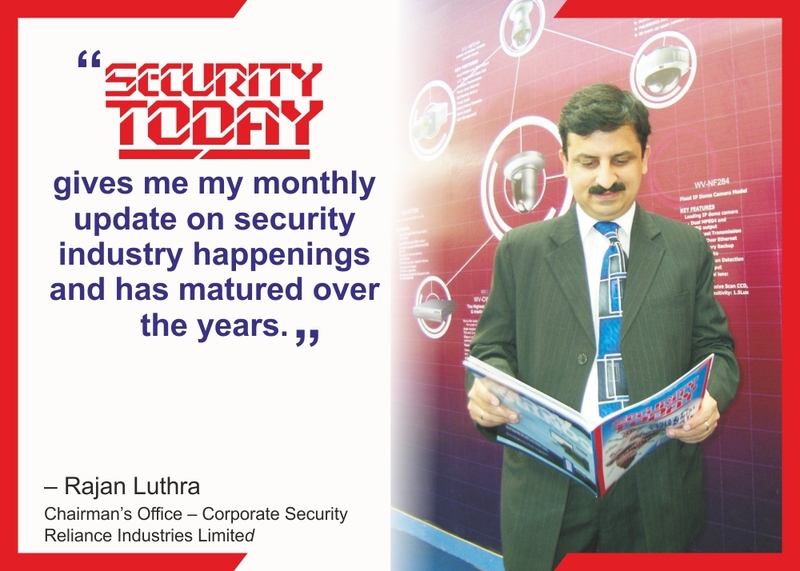 He said ISSM as a training institute has risen above all other certification courses. 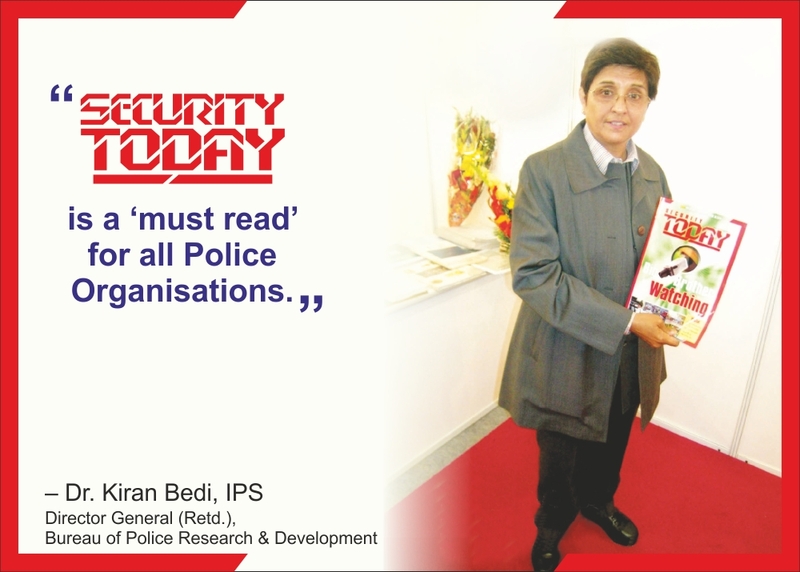 Mr. Rajan K Medhekar, IPS (Retd), DG, IISSM and former DG – NSG, also detailed that almost every Central Police Organisation was participating in the event and spoke about how the Conclave had grown over the years. 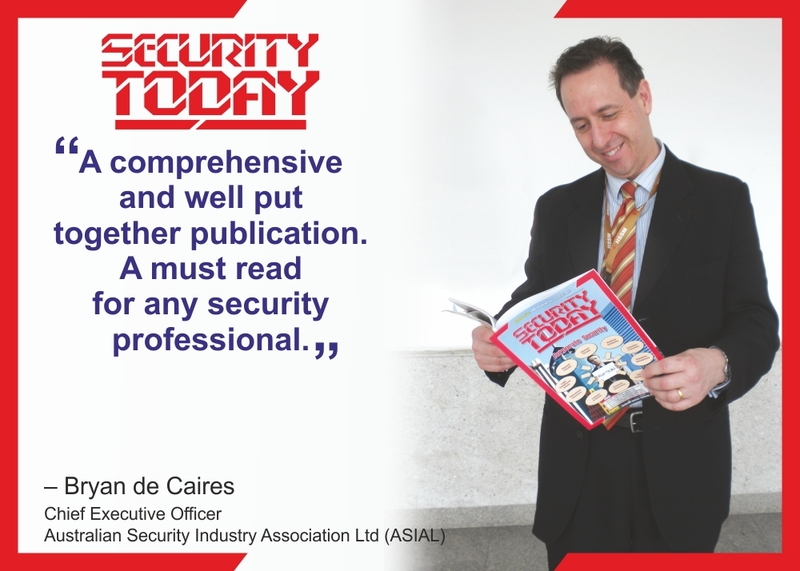 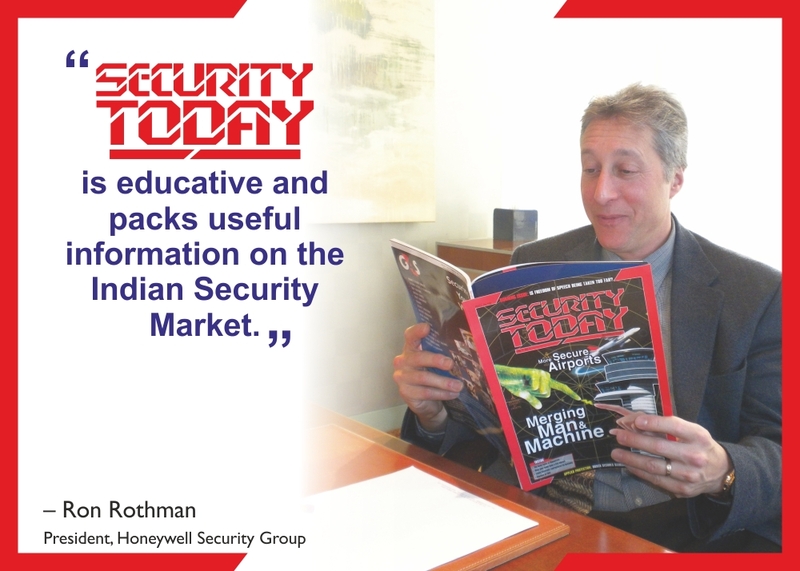 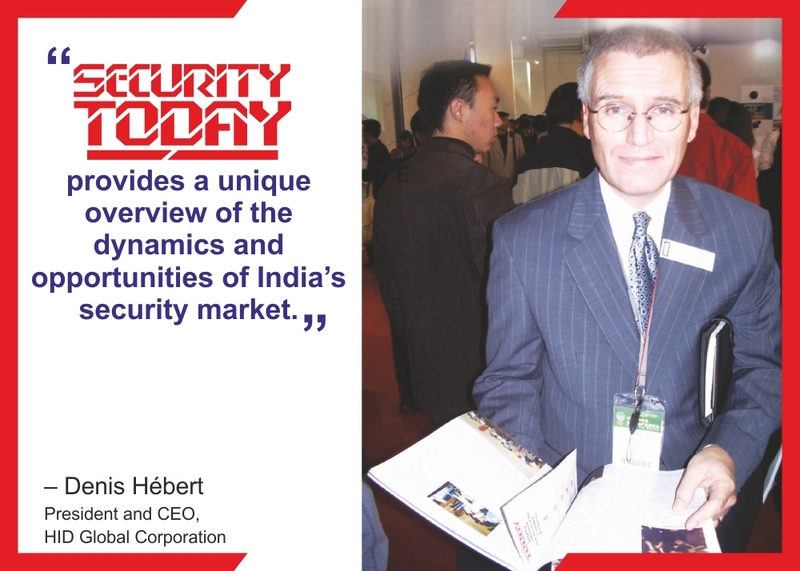 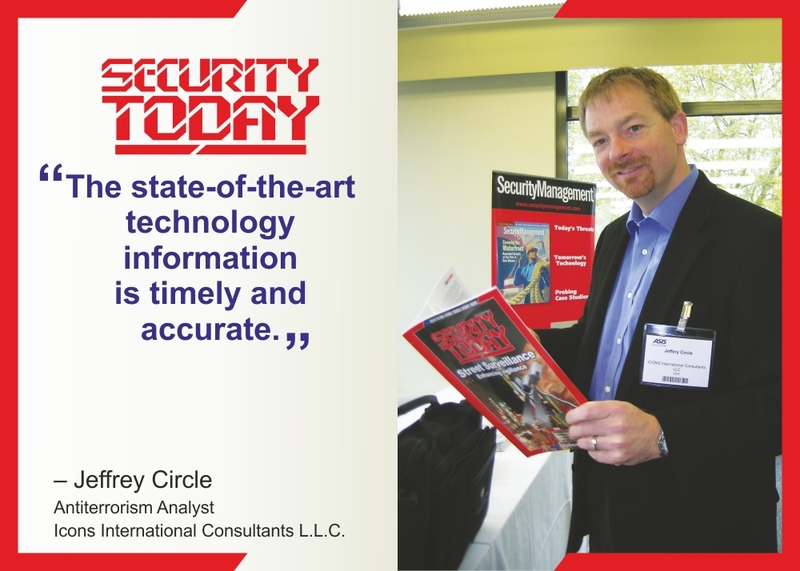 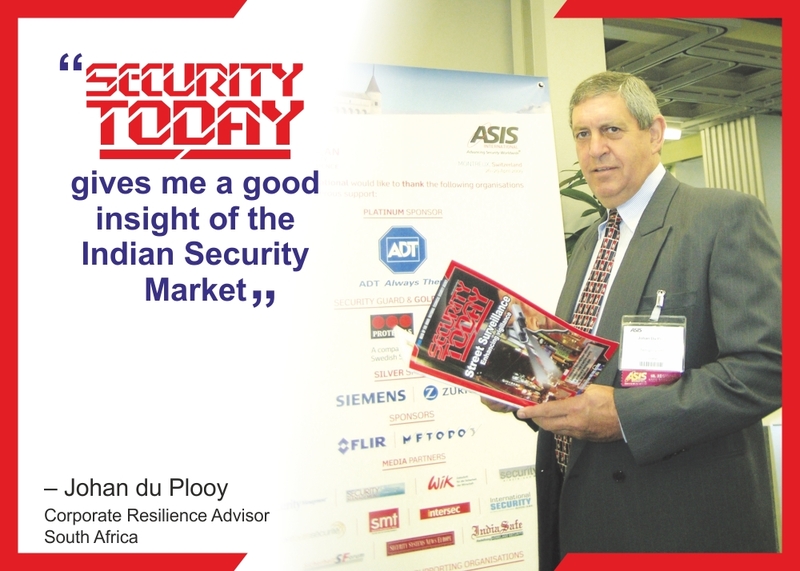 The two day event is expected to generate a lot of interest in the security sector and reports indicate that this year’s participation may indeed surpass previous years.